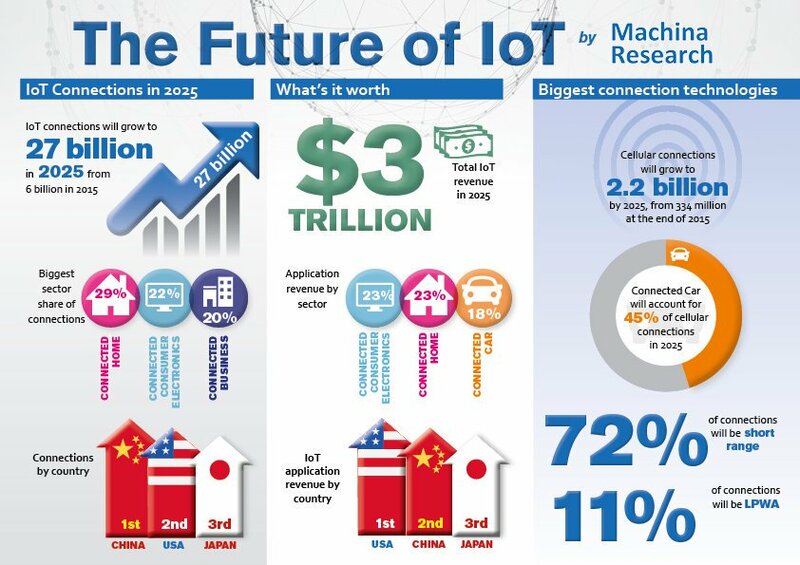 #InternetOfThings connections will grow to 27 billion in 2025, up from 6 billion last year. 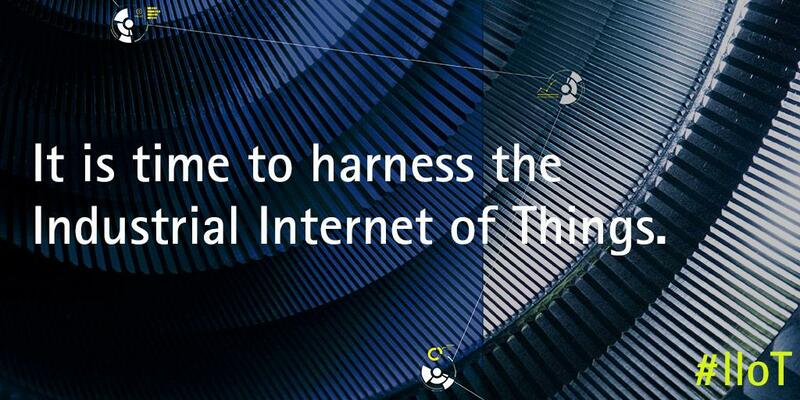 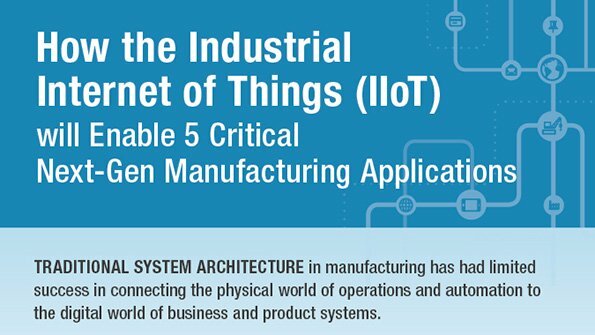 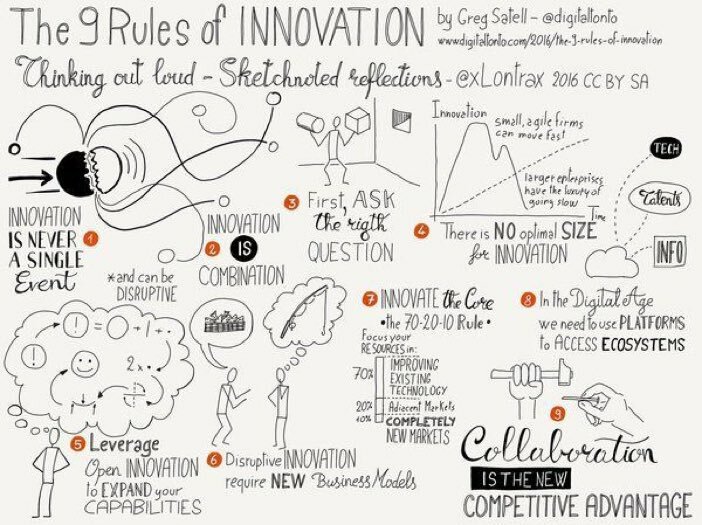 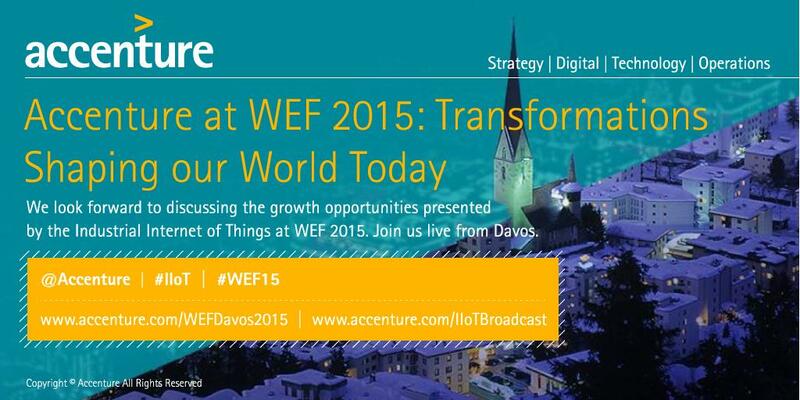 The #InternetOfThings potential is tremendous. 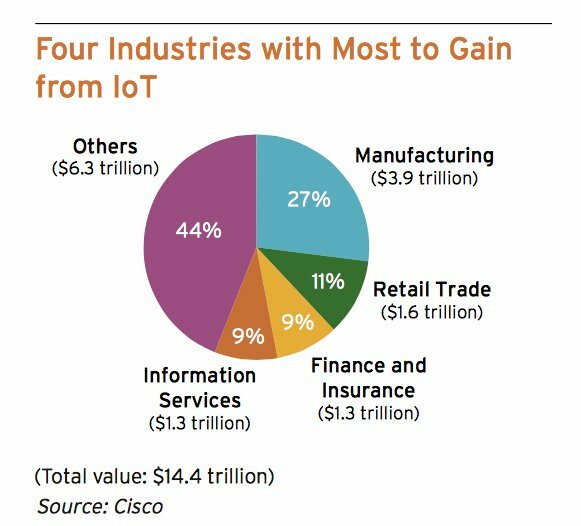 But 4 industries stand to benefit the most, says @Cisco. 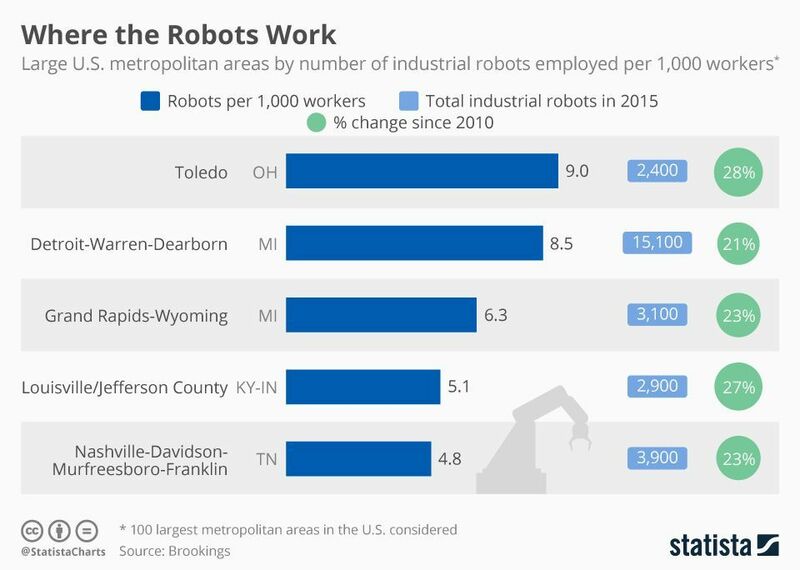 "5 U.S. cities where industrial robots have entered the workplace". 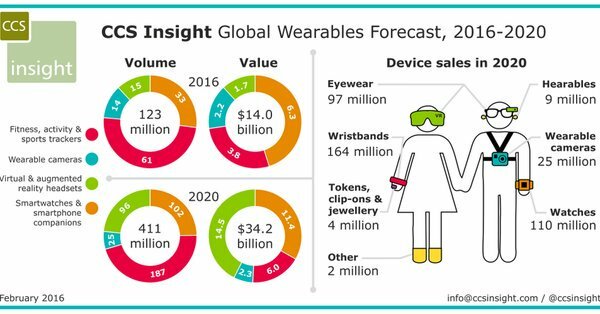 "The #WearableTech Market To Be Worth $34 Billion By 2020"